Today we were going to have here at Bilbao a small window of sun from 07:00 to 10:00 UT between last two rainy days. 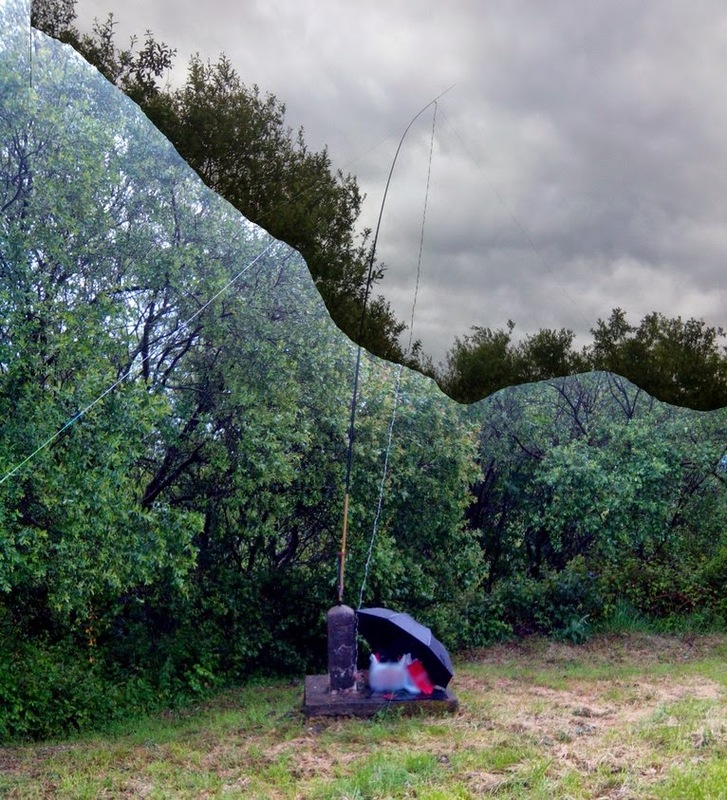 Thus, I decided to continue my norcal doublet tests making a quick activation in our "local" SOTA summit, Ganguren, just 5 km from Bilbao, and pretty easy to hike. I arrived by motorbike to the zone under the rain as I did the short ascension. Then I must wait for half an hour to the rain to calm down enough to start the setup. It was 07:20 when finally I was able to start transmitting. 4 minutes later I heard VK2IO calling on 14 Mhz (Gerard, believe me, this time the antenna was well oriented, but the condx seemed not to be the best..) making a poor RR339-RS559 on my side. After some CW and SSB QSO's with the unconditional week chasers and some band changes, I caught a short SE on 24 mhz, being able to listen and work some EU stations, and listening -only- 9G5ZZ and Z21GF. Today odd thing was making 4 QSOs, in no more than 1 hour, with Jan OK2PDT on 10,14,24 and 28 Mhz! thanks a lot for your reports, Jan! Regarding the norcal doublet antenna, using the elecraft T1 tuner was not any trouble fitting it perfectly on all worked bands. How it performs, may be answered after some more tests. 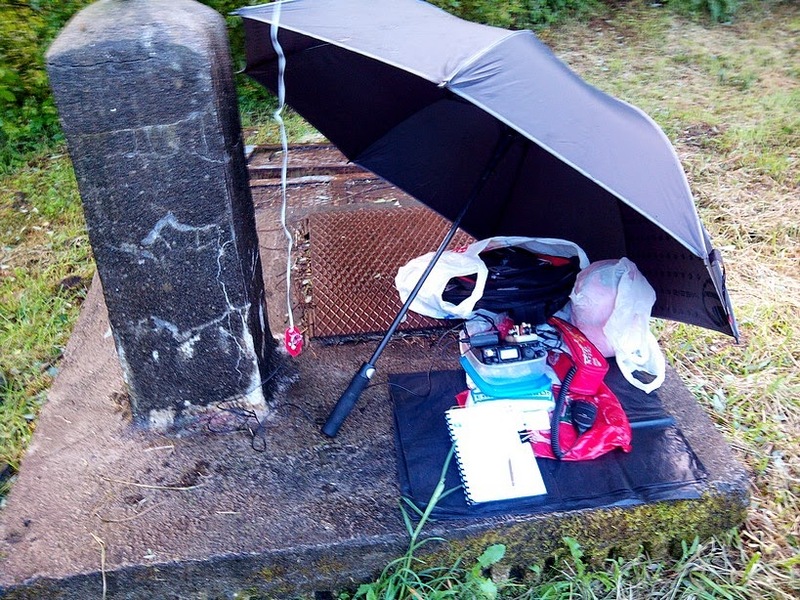 But in any case, being under the large golf umbrella I bought for these rainy days, is pretty much easier to make band changes than while using the linked dipole, reducing the risk of wetting the equipment as well.